On the launch of the Mojo, Mahindra announced the creation of the Mojo Tribe, where a group of prospective Mojo owners who will get a chance to engage in long rides through treacherous terrains and demanding conditions. 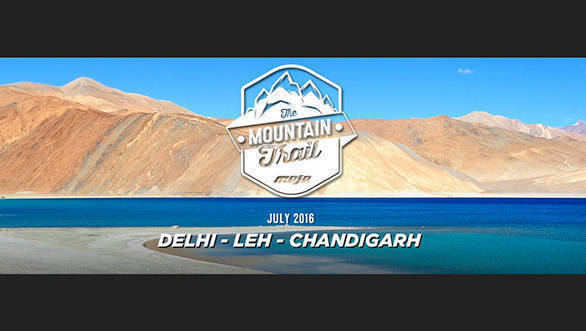 Now, Mahindra has announced the first-ever edition of the Mountain Trail in which members of the Mojo Tribe and enthusiasts alike will get an opportunity to ride through some of the highest motorable roads in India. Spanning across 15 days, the trail will cover a total distance of 2,700km, starting from New Delhi on 24th July and ending in Chandigarh on 7th August. The enthusiasts will traverse through the areas marched by our soldiers through the Sarchu, Leh, Nubra Valley, Pangong and Kargil, where they will pay homage to the martyrs of the Kargil War. Not only will the riding skills of the participants will be challenged but they will also be able to connect with their bike in a manner. Besides, the capabilities of the much acclaimed Mojo with power and torque outputs of 27PS and 30Nm will be put to the test. 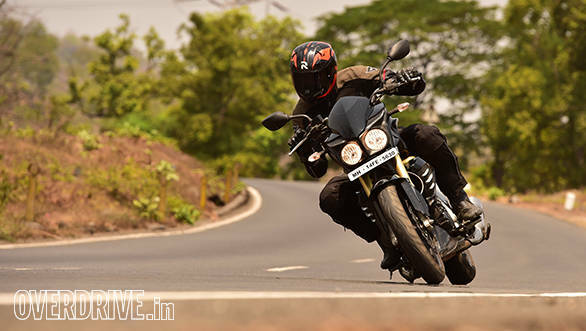 Interested riders can register for the ride by visiting the Mahindra Mojo website. The fee for the same is Rs 42,000, and one can also get a further discount of Rs 2,000 by registering before 31st May. Mahindra also has a Coastal Trail in September 2016 and a Desert Trail in December 2016 in the pipeline.